Jailbreaking is pretty common now, majority of iPhone users jailbreak their device knowing that Apple voids warranty if they find that the device was jailbroken. But is Jailbreaking really worth losing warranty??? 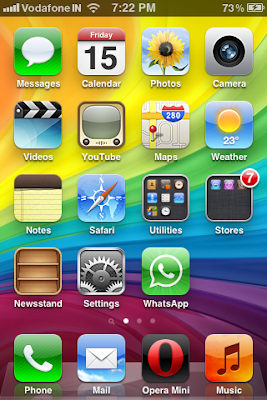 Jailbreaking allows users to get the most out of their iDevice. Jailbreaking adds different features which apple lacks. You can also install Paid apps and games for free if your device is jailbroken. Jailbreaking makes iPhone do more things than it was designed to do. But with Advantages there are also some disadvantages. One of the disadvantages is that it disables Push Notifications. When we jailbreak and unlock our device, We don't go through Apple's legitimate iTunes Activation that's the reason we lose Push notifications. But Don't worry there are solutions to this problem. Jailbreak community released various packages which can fix push notifications and they were; Push fix, Push Doctor etc. Push fix works very well but its a Paid package - Not everyone wants to pay. Push Doctor is Free and Working way but you'll need a unique cert file - Certs are Free but sometimes you'll have to wait since they usually run out of certs. Check out My Article on: How to fix Push Notifications on iPhone using Push Doctor. 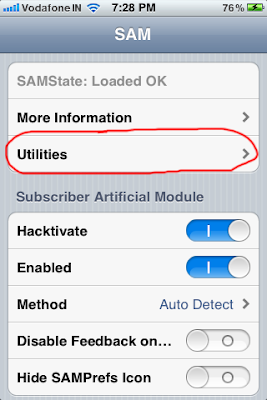 There is another way which helps you get legitimate iTunes activation certificates; SAM (Subscriber Artificial Module). For Push doctor you'll need to add an artificial certificate file but Thanks to SAM you can get legitimate iTunes Certificate files. 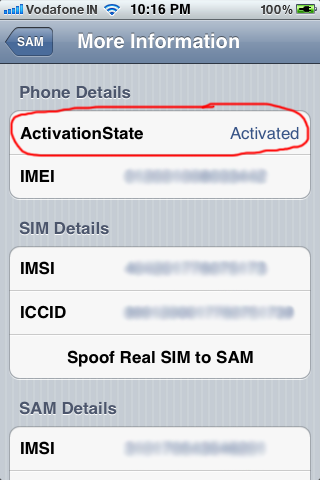 So Today I'll show you How you can enable Push Notifications easily using SAM. So below are the steps which will help you. NOTE: This guide will work on All iDevices running any iOS less than iOS 5. If You are Running iOS 5 or higher then Scroll down for Tutorial 2 which is for iOS 5. Tutorial 1 is for Devices running any iOS version which is less than iOS 5. Here are the Steps. 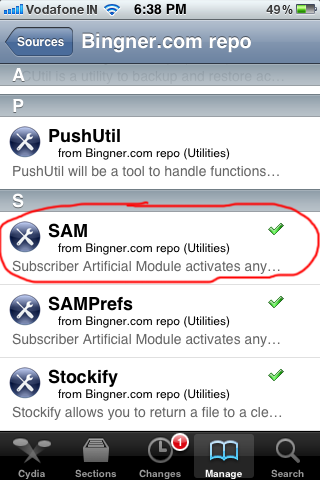 Step 3: Now Enter 'http://repo.bingner.com' in that box and then tap on Add source. 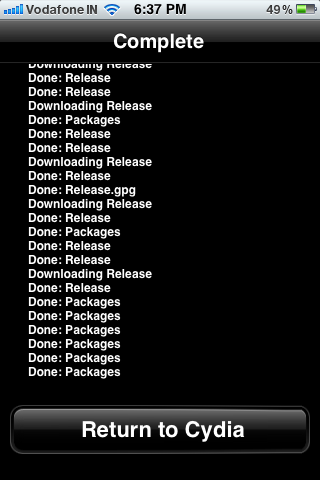 Step 4: Wait till Cydia completes adding Source. 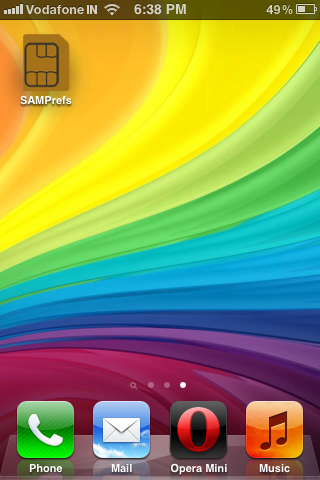 Step 7: Now a new icon named SAM will be there on your Homescreem. If Not then Go to your iPhone Settings and Scroll down. You should see Stockification Success message, If you get a failure message then delete Bingner package and reinstall it and then again follow the Steps. Step 10: Now Plug your device with Computer and wait for iTunes to generate legitimate activation certificates for your iPhone. iTunes may recognize your device as new, Set it up and let iTunes backup and sync. Once iTunes is done with syncing, You may get Error 1651. If you get error, just ignore it and click Ok. Step 11: Launch SAM and Tap on More Information. You should see Activation State: Wildcard Activated or Activated. 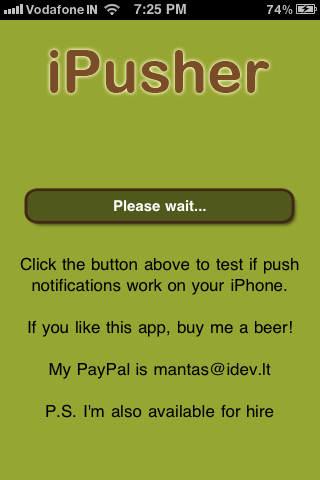 Step 12: Now just go to iTunes App Store and Download a Free app 'iPusher' and Install it on your iPhone. 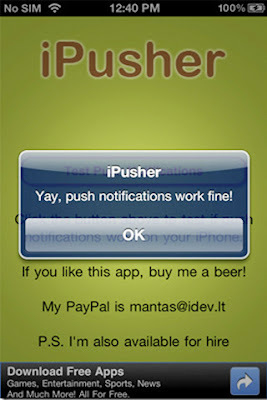 Launch iPusher and Tap 'Test Push Notifications' button. 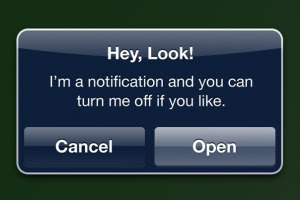 If you get this message 'Yay, push notifications work fine!' then Congratulations, Push Notifications are working on your iPhone. If the 'Test Push Notifications' button gets Dim, then something went wrong. Then I suggest you to Go through this tutorial again. 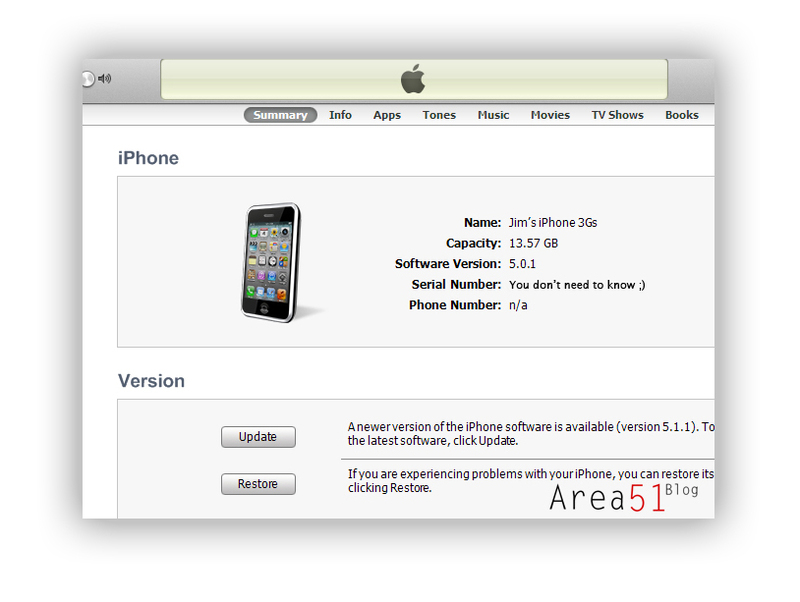 Tutorial 2 is for Devices running iOS 5 or higher only. The first 8 Steps of Tutorial 2 is same as Tutorial 1, But I still repeating them in Tutorial 2. 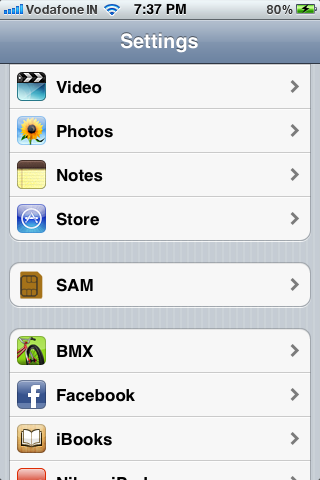 If you've already Installed SAM then just go to Step 8. Step 9: Now in SAM, Go to Utilities > De-Activate iPhone. Step 10: Now plug your iPhone to Computer and Sync with iTunes. This will Activate. 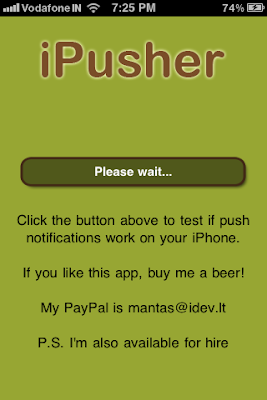 Remove iPusher App, If installed. 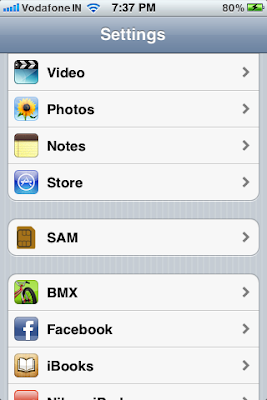 Step 11: Go to SAM > Utilities > Backup Activation. After Backup, Tap on Restore Activation. Step 12: Your device will Automatically Reboot. If not Do it yourself. Step 13: After Reboot, Plug your iPhone with Computer and Sync it with iTunes. Step 14: Now just go to iTunes App Store and Download a Free app 'iPusher' and Install it on your iPhone. Step 15: Reboot Again, After Reboot Again Sync it with iTunes. Step 16: Launch iPusher and Tap 'Test Push Notifications' button. Hope This Tutorial was Simple, I tried it to make as simple as i can by Adding Pictures of each step. But if you're still finding any problems, Just leave a comment below and I'll try to reply asap. Please Share this Tutorial with Your Friends on social networks. Use the widget on left.